I don’t know what I’m doing. There, I said it. And so has every self aware person in the history of time. One of the facts of life is that we get a limited time to figure out what it’s all about, and most of us don’t. Those that do try to pass along their information and because we’re human, we ignore what they said and do what we want anyway. Cest la vie. So, we don’t know what we’re doing. Why then does the idea of instability and unknowing scare us so much? 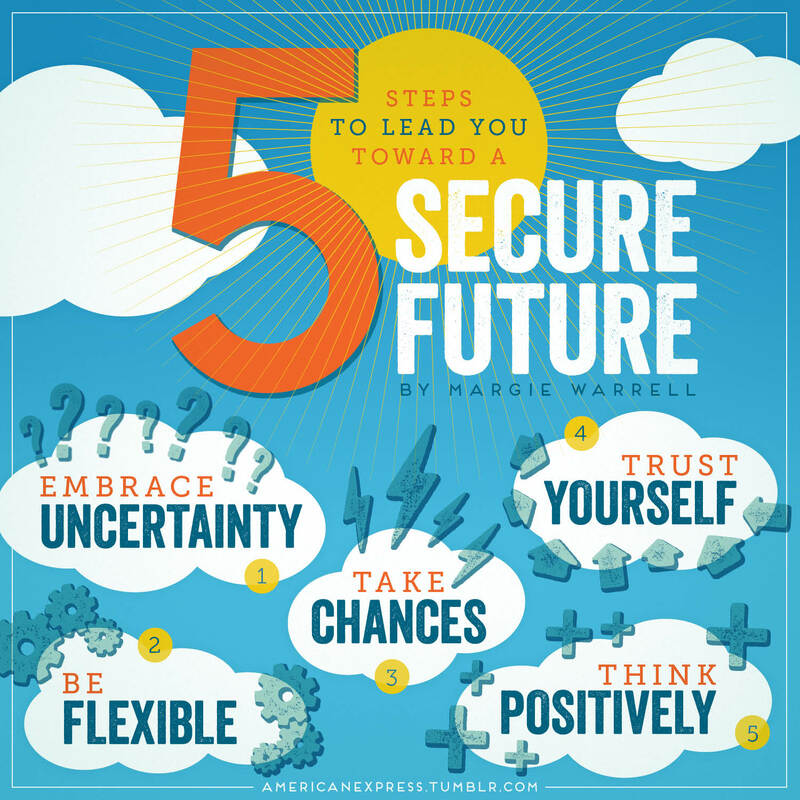 Check out this Forbes article on embracing uncertainty. Basically it says that fear leads to self doubt and therefore worse decisions. Meaning that constantly seeking security leads to a less secure life. I’ll put that into my own words. From viewing the lives of people a lot more put together than myself, I’ve found that there is a difference between comfortable and happy. Happiness can happen at any moment, when you’re moving, when you’re still, up or down, rich or poor. It’s a good place to be and you can control your happiness within yourself. Comfortability takes that control. To be comfortable, you rely on your environment. And worse than that, being comfortable suggests being stagnant. Standing still. Have you ever gotten into a big, comfortable leather chair, put your feet up, turned on the television and thought, “I should go for a run?”. No. You haven’t. But you’ve probably come to the end of your rope (my example is always crying on the bathroom floor) and started brainstorming your next move. Uncertainty and unknowing are freeing experiences that lead to breakthrough, creativity, and energy. So, to sum it up, never ever EVER be comfortable. Be happy, be well, be uncertain, because hey, nobody knows what they’re doing. Might as well embrace it.